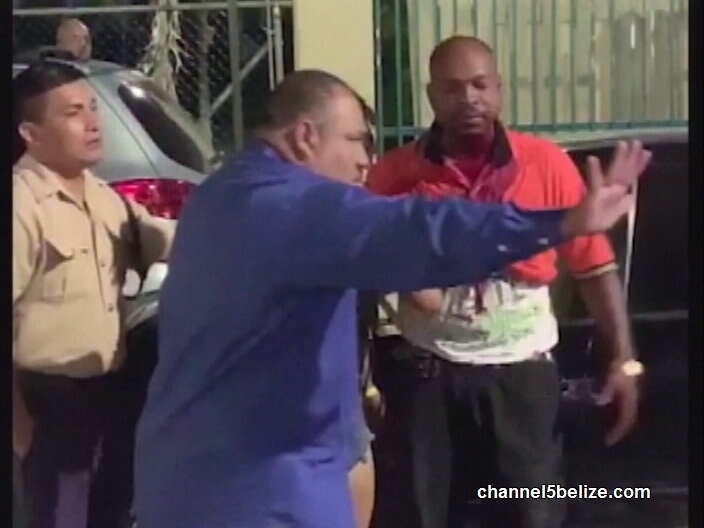 An off duty cop was assaulted in Belize City around three o’clock on Saturday morning. 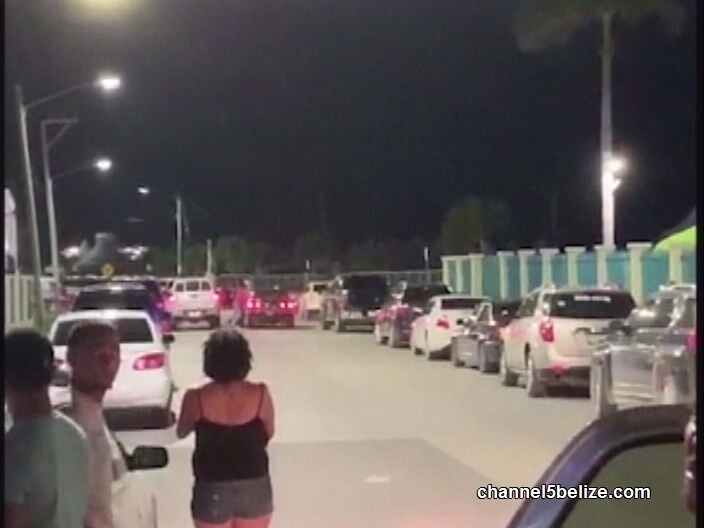 The entertainment strip was buzzing with activity as Police Constable Mark Martinez was driving his private vehicle. As he drove pass Marina Towers, he honked his horn when another vehicle blocked his path on Princess Margaret Drive. That action triggered an assault on the officer by three persons, who exited a vehicle, struck him across the head and took his service weapon, which he had on him even though Martinez was not on duty. News Five’s Duane Moody reports. On Saturday morning, an off-duty police officer was assaulted on the entertainment strip. Police Constable Mark Martinez can be seen bleeding from the head and walking towards a vehicle. Shortly after, he is approached by officers, assisted into a police pickup truck and taken to the hospital for the wound he sustained to the back of his head. But was it a case of road rage that led to his assault? 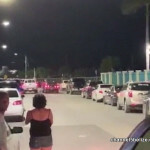 In another video the sound of gunshots is heard; reports are that Martinez took out his licensed firearm and fired warning shots. 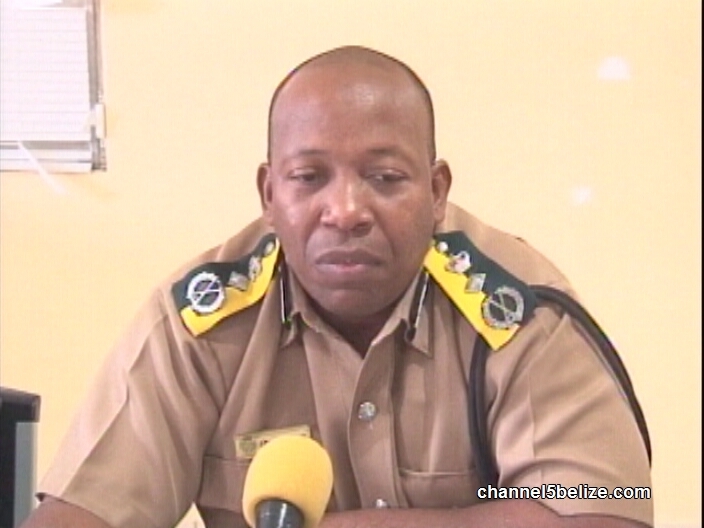 Here’s what ComPol Chester Williams had to say. 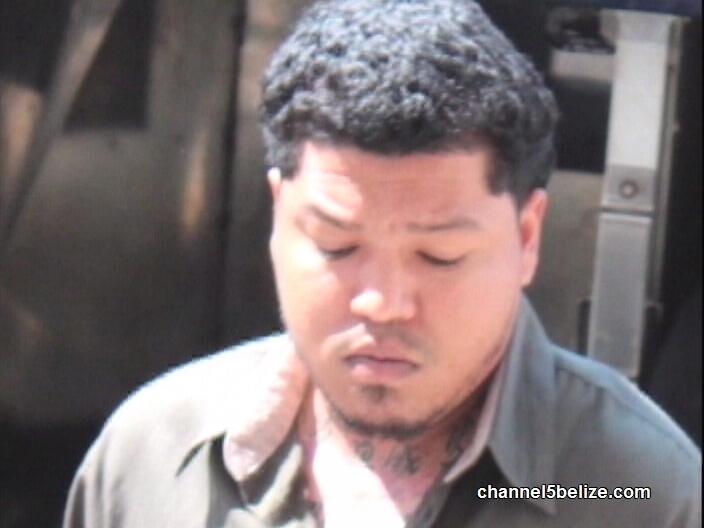 Today, twenty-seven-year-old Ladyville resident Ashley Haylock was arraigned for theft of a police man gun and the common assault of an officer before Senior Magistrate Aretha Ford. 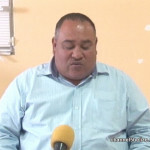 Allegations are that he dishonestly appropriated a Taurus brand nine millimetre pistol valued at two thousand eight hundred dollars, the property of the Government of Belize which was stolen from Police Constable Martinez. 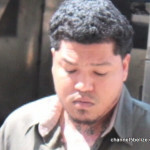 In court, Haylock was unrepresented and pleaded not guilty to both charges. 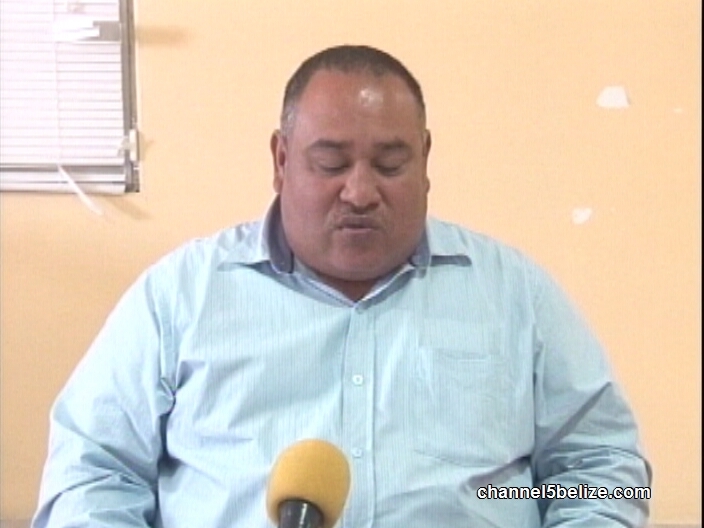 ASP Alejandro Cowo says that the firearm was returned to the police by a concerned citizen this morning. 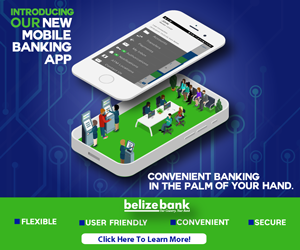 Haylock was remanded to the Belize Central Prison until May thirteenth, 2019. 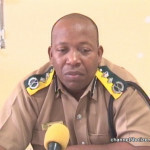 But ComPol Williams says that he is also looking at how Martinez was in possession of the government issued firearm even though he was off duty.